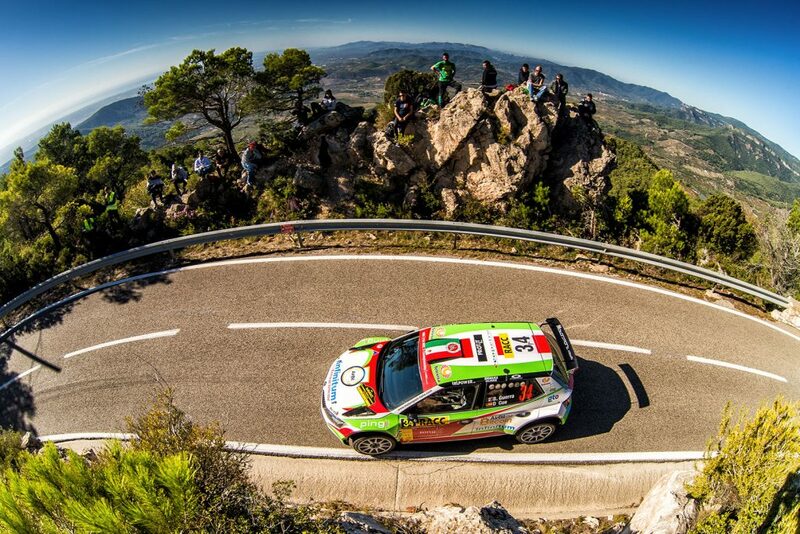 A dramatic and exciting RallyRACC Catalunya – Costa Daurada (5-8 October) ended with an impressive four ŠKODA FABIA R5s inside the top six in the RC2 class, with all four ŠKODA customer teams’ cars finishing. 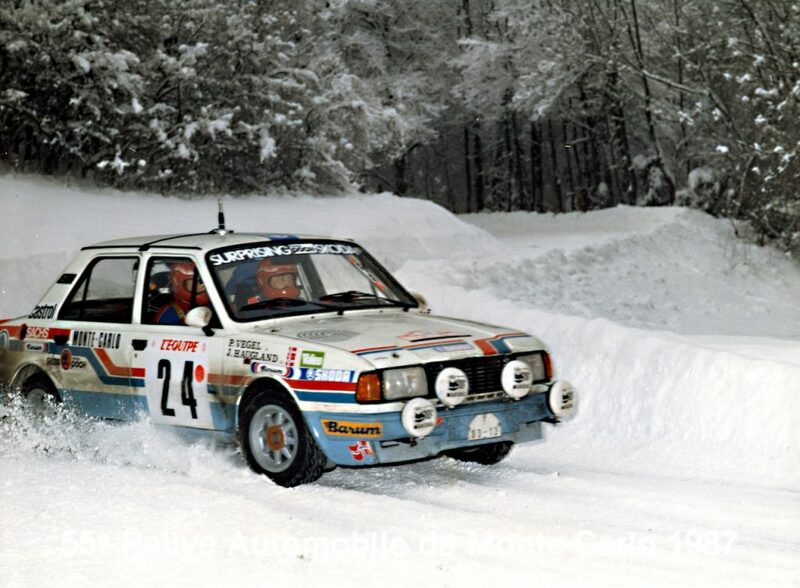 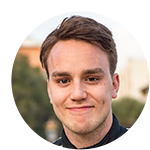 It was young Norwegian Ole Christian Veiby who led the customer drivers home, securing his best ever overall result in the FIA World Rally Championship (WRC). 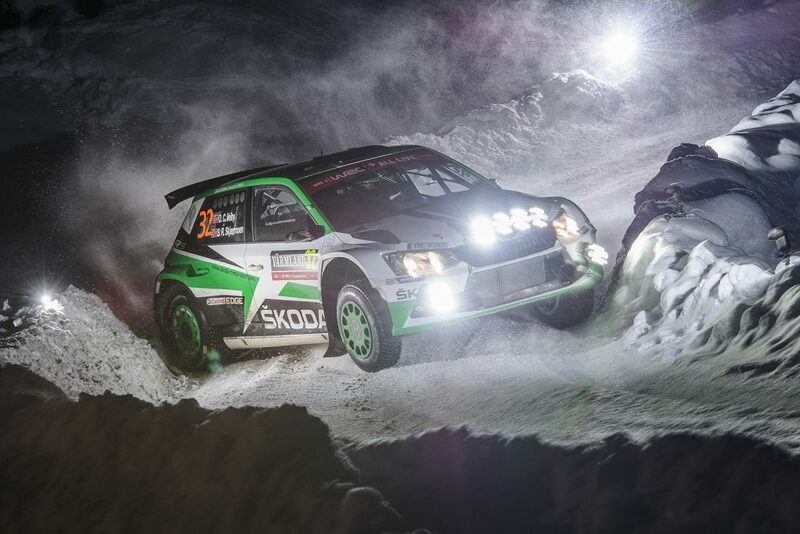 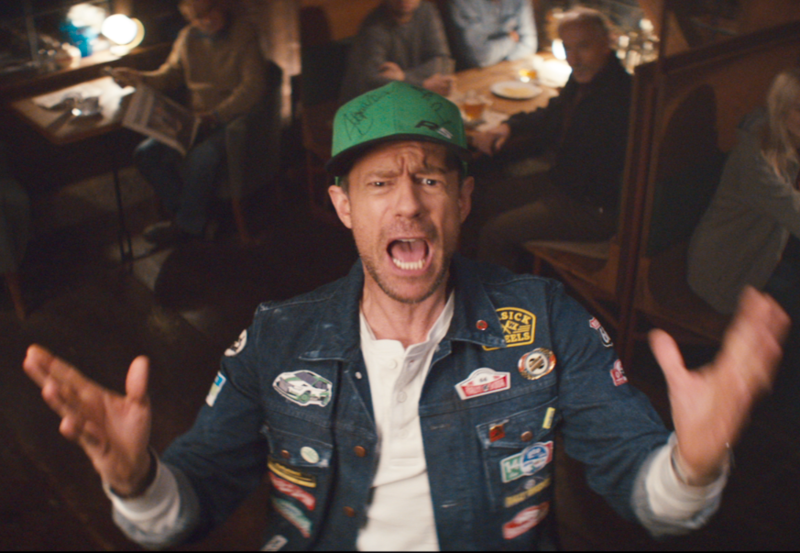 Veiby and co-driver Stig Rune Skjærmoen ended the rally in tenth place overall for the Printsport Oy team, a result which scored them one point for the Drivers’ World Rally Championship standings. 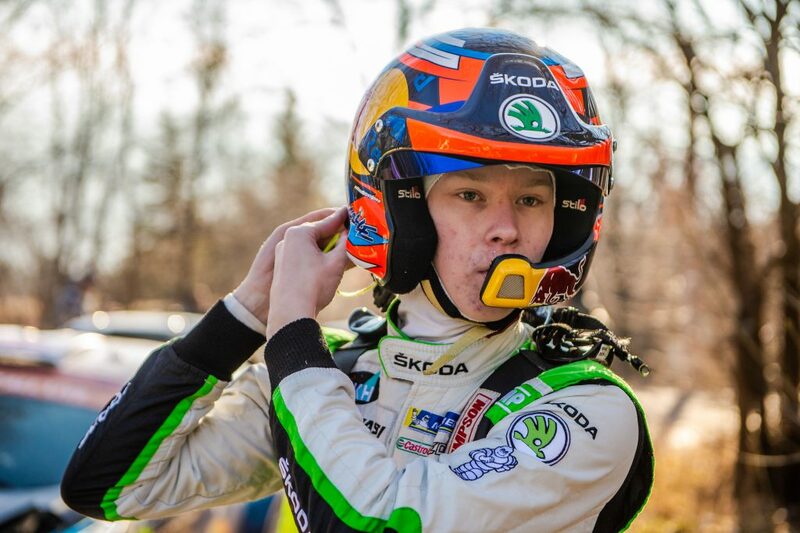 Veiby, who was not registered into the WRC2 category for this event, did win in the WRC2 standings at the Rally Poland earlier in the year, but finished only twelfth overall at that event. Veiby has endured some bad luck at this rally in previous years, but this time round showed a new level of maturity and consistency which has been developing throughout a busy season. 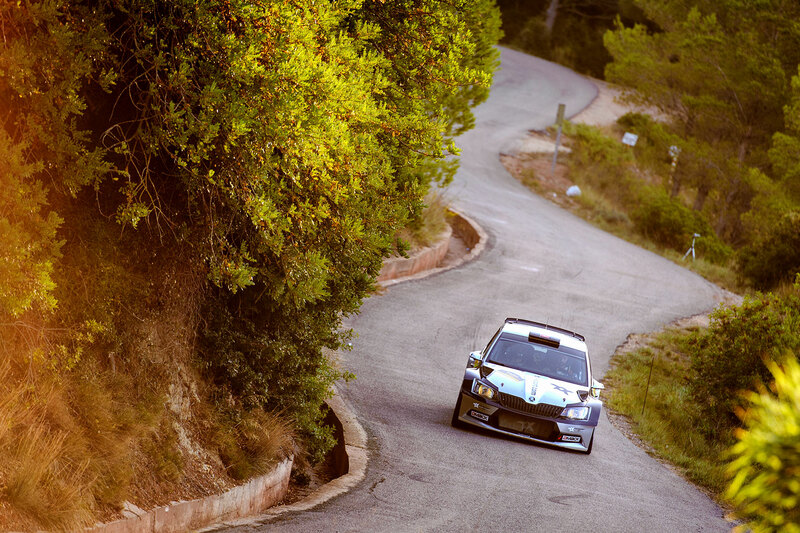 He coped well with the mixed surfaces this year and particularly impressed on Friday’s gravel stages, after which he sat second in class for a while. 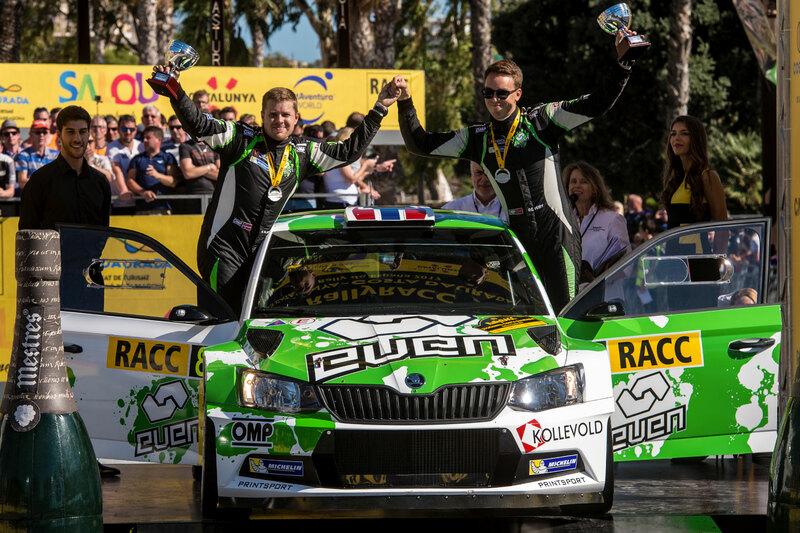 He eventually finished third in the RC2 class and only 10.2 seconds behind the much more experienced Jan Kopecký, an asphalt specialist, who finished second in the WRC2 category and the RC2 class in his ŠKODA FABIA R5 for ŠKODA Motorsport. 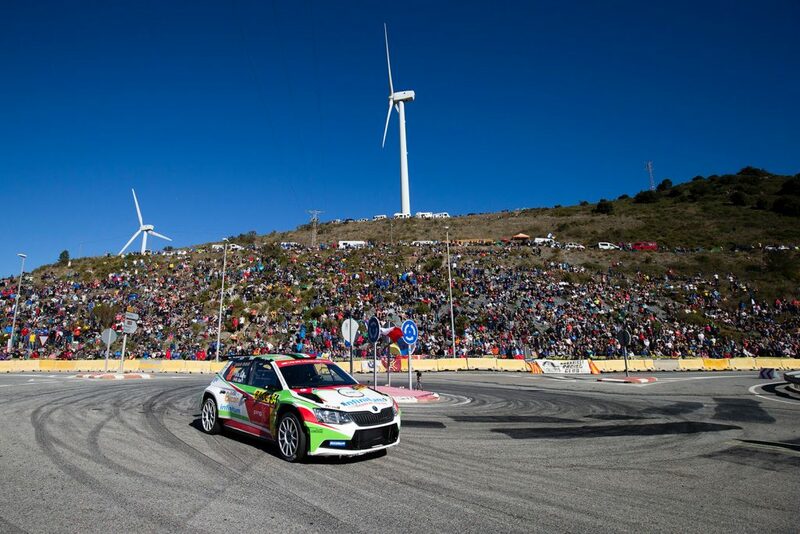 Veiby’s reward for his impressive season is a drive in a ŠKODA Motorsport works FABIA R5 at the next round of the WRC, the Wales Rally GB (26-29 October). 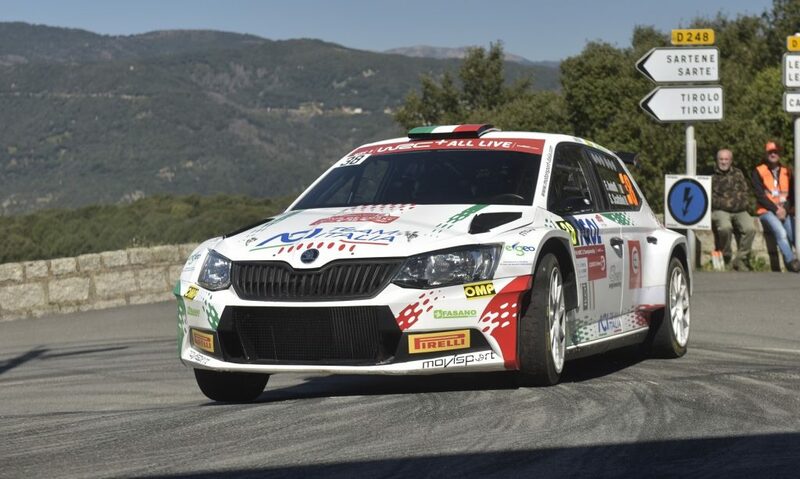 Not too far behind Veiby was the Motorsport Italia FABIA R5 of the Mexican Benito Guerra and his Spanish co-driver Daniel Cué. 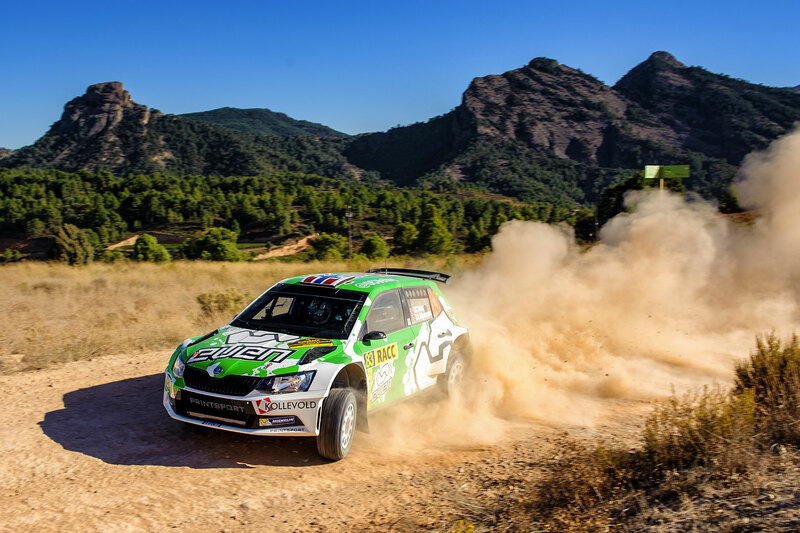 Guerra knows this event well having first driven here back in 2009 and won twice in the PWRC class in 2011 and 2012. He also won the Spanish Gravel Rally Championship in 2010. 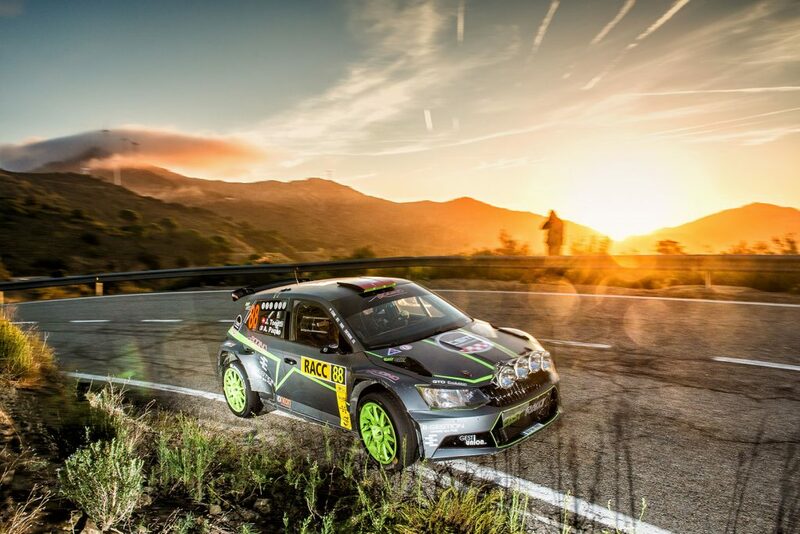 This is his first podium finish at WRC2 level in Spain though, making it three for the season, after previous third place results at the Rally Mexico and Rally Argentina. 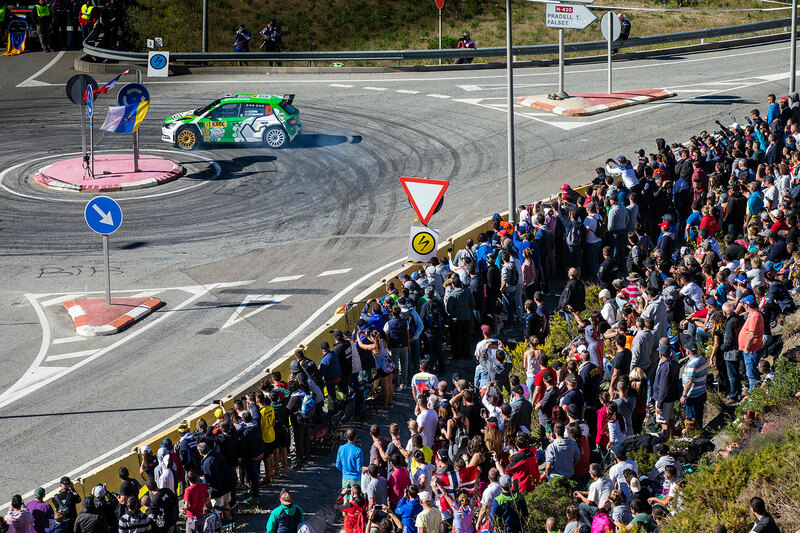 After a strong start here in the shakedown, he stuck with the pack well during the morning of the first leg when he suffered some dizzy spells. 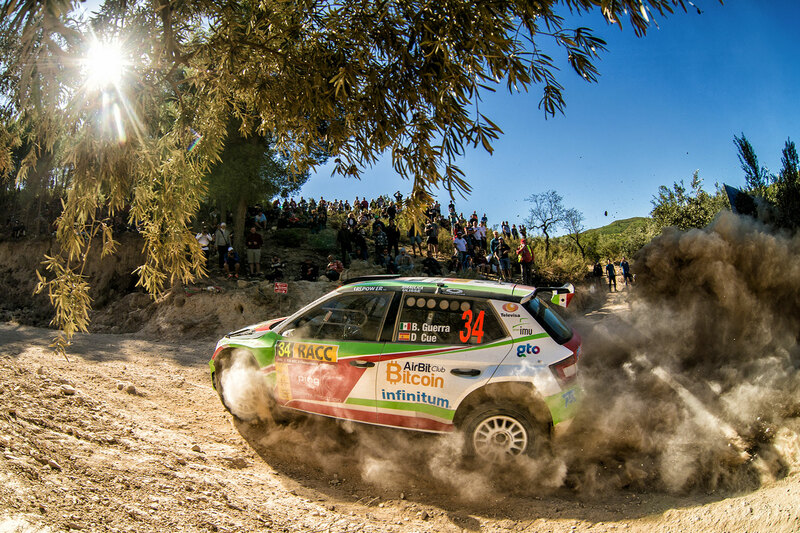 He recovered in the afternoon and managed to end the day in fourth place in the WRC2 standings. 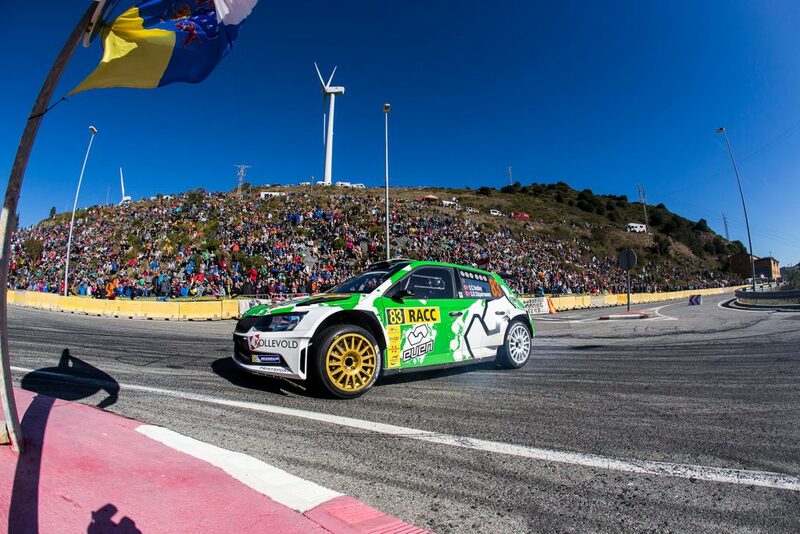 A strong Saturday saw him move up to third place and on the final day, he held off the challenge of the young Finn Juuso Nordgren in the second ŠKODA Motorsport FABIA R5 to secure his podium place. 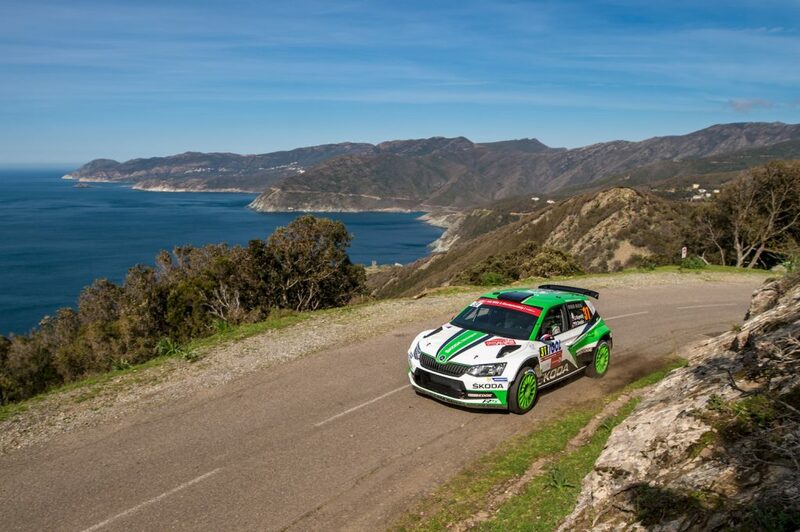 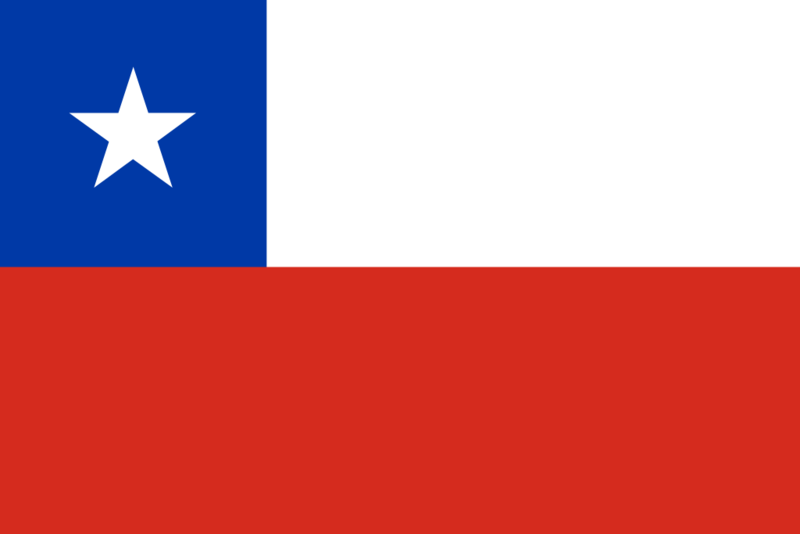 This result leaves Guerra in sixth place in the overall WRC2 standings, nine points behind Ole Christian Veiby in fifth. 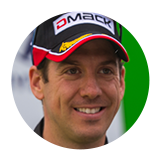 He too will be competing in the next round at the Wales Rally GB. 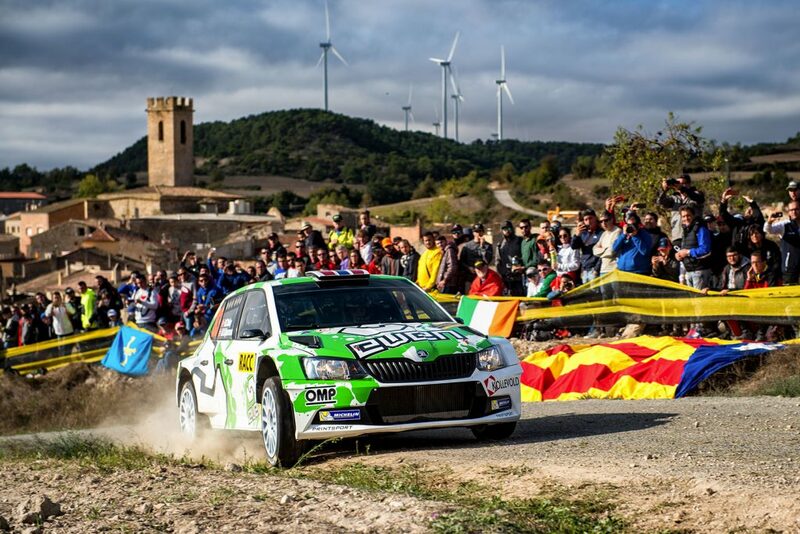 Both of the other customer team FABIA R5s also finished the rally. 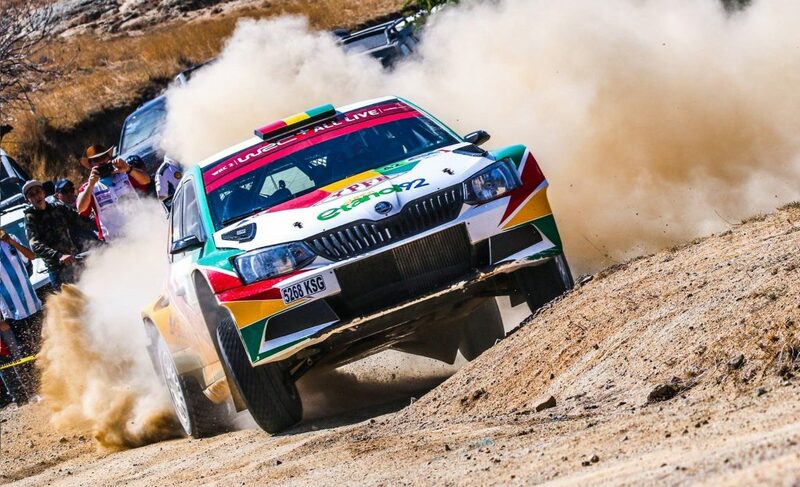 Orhan Avcioglu / Burcin Korkmaz driving for the Toksport WRT team scored points for eighth place in the WRC2 standings, in what was their first-ever appearance in the WRC2 championship. Avcioglu will also be on the starting line in Wales. 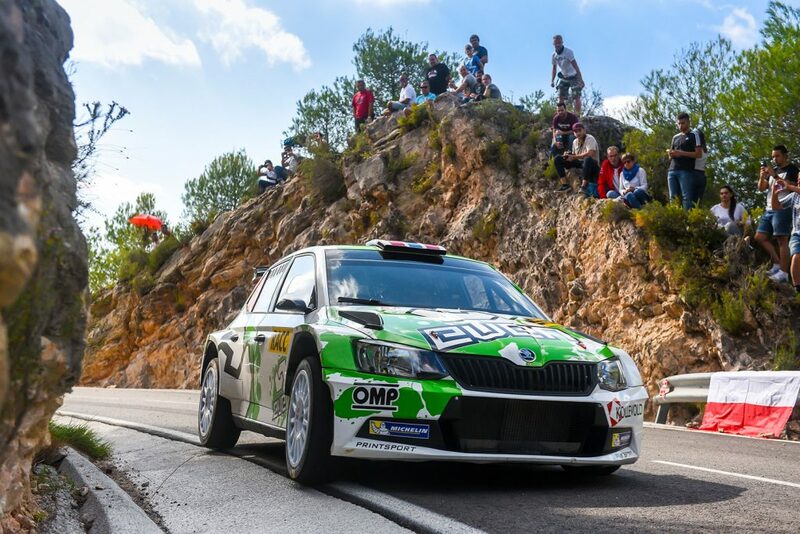 And the Easy Rally car of Jérémie Toedtli / Antoine Paque, which was not registered in the WRC2 category, ended up twelfth in the RC2 class after an eventful rally.